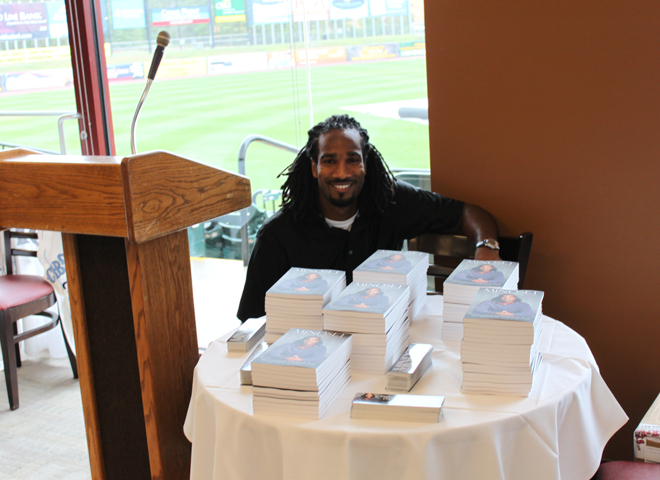 Brian D. Barton boasts his talents and experience as a motivational speaker, having presented in front of audiences ranging from youth groups to institutions of higher learning. 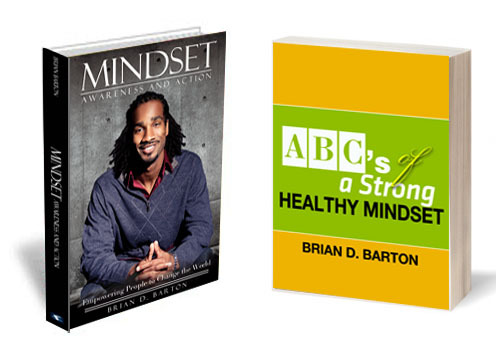 Barton focuses his message on developing a positive, healthy mindset in efforts to empower people to take control of their personal lives, career paths, financial successes, etc. 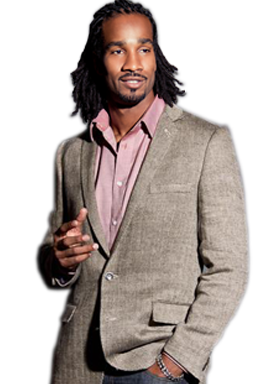 This charismatic speaker uses his personal experiences of growing up in South Central Los Angeles to playing professional baseball in the Major Leagues to inspire and encourage people to be the best that they can be. If you are a corporation, sports group, institution of education, etc., looking for Brian to speak to your group or keynote your next event, fill out the information form and someone will get back to you quickly.